Netflix recently announced their new show, What/If, a drama series that focuses on the concept of “good” people who suddenly start taking part in “bad” actions. The series, which already had a few recognizable names tied down to play some of its most important parts, has also just received it’s newest member, Blake Jenner, who will play a major character in the first season. News of the show, which is fairly new to the public eye, first broke with the announcement of the lead actress being cast only a few weeks ago. This role was given to Renée Zellweger, who is most widely-known for her appearances in the film industry. Despite having played roles in Jerry Maguire, Chicago, and Cold Mountain, Zellweger gained much of her success from what might be her most widely-recognized role as Bridget Jones. Her first appearance as the character occurred in 2001’s Bridget Jones’s Diary, which was so popular that it lead to the 2016 sequel Bridget Jones’s Baby, simultaneously exciting the fans of the original film, and introducing a new generation to the story many of them did not know. However, a spot in What/If will provide Zellweger with a chance to move more into the television world than she ever has before, as she will play the role of Anne, the star of the program. Blake Jenner, the newest addition to the cast, is most recognizable from his long-term stint on the FOX musical drama Glee, which ran for years and amassed a large amount of fanfare. After his time on the show, in which he showed off both his vocal and acting abilities in front of the camera for the first time, Jenner was cast to play the starring role in the 2016 film Everybody Wants Some!! Although not much information about Jenner’s character in this latest project has been released, the actor has proven his wide range of abilities through his previous works, and may find himself exploring these even further in his newest role. 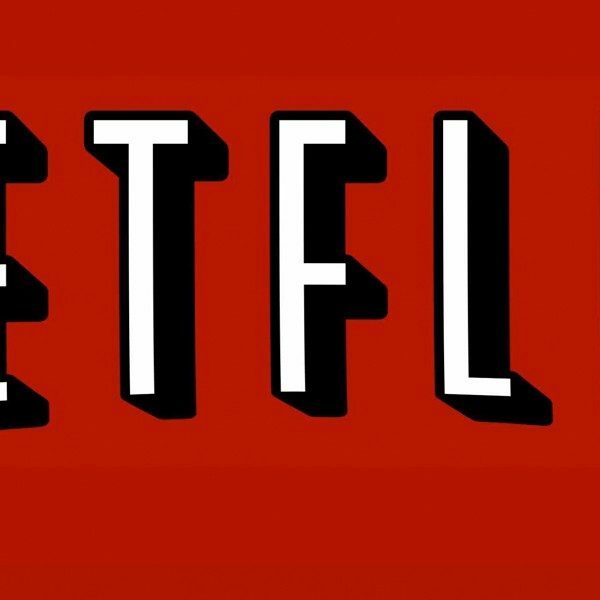 Netflix’s What/If is expected to tackle themes regarding morality and the human condition, questioning exactly what people are willing to do to better their situation. The series still in pre-production, and has yet to announce a release date for the first season.